This is something you'll want to schtick on your calendar! Register here. 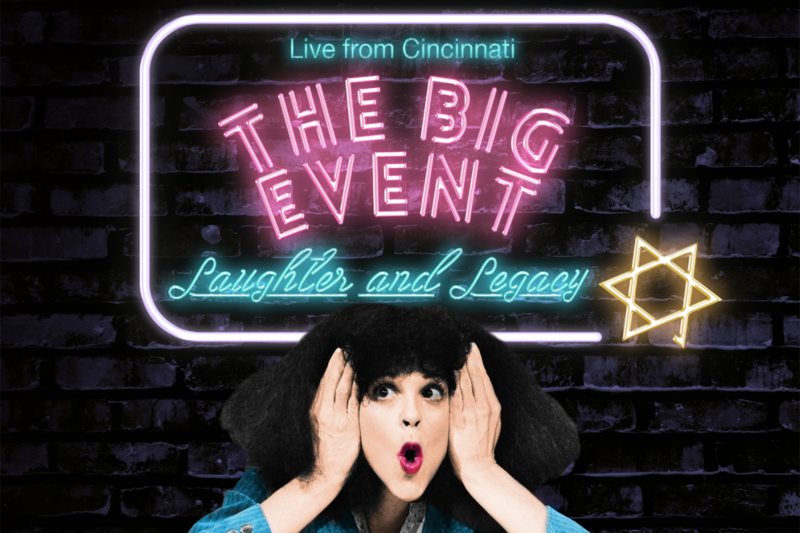 Gather with women in support of the Jewish Federation of Cincinnati's Annual Campaign for a fun night out. There will be cocktails and comedy. Club casual attire. We will hear from Meryl Goldsmith, producer of the film Love, Gilda (a documentary about the life and legacy of comedian Gilda Radner). Meryl will take us on her journey in the film industry, educate us about women in comedy, and talk about her Jewish experience and what she learned about legacy and women’s empowerment while working on Love, Gilda. There is a $36 couvert plus a minimum Annual Campaign gift of $180 (or $72 if under 40 years of age). You will have the opportunity to make your gift prior to the event or that evening.